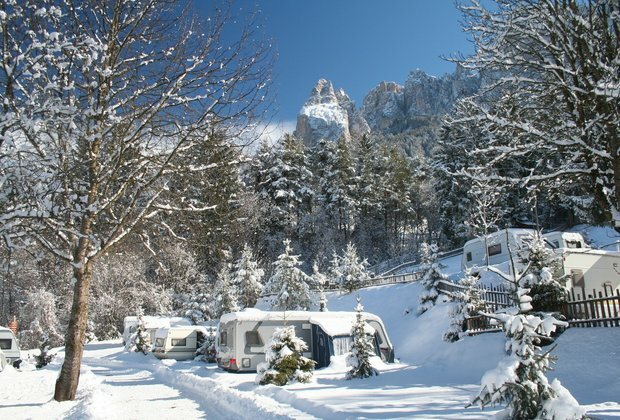 Stay at a 4-star campsite in beautiful surroundings in Fiè allo Sciliar/Völs am Schlern at the foot of Alpe di Siusi/Seiser Alm, the largest high alp in Europe, in the middle of the Dolomites UNESCO World Heritage. 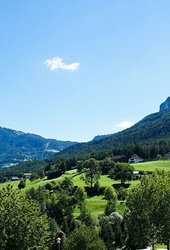 Extraordinarily beautiful surroundings! 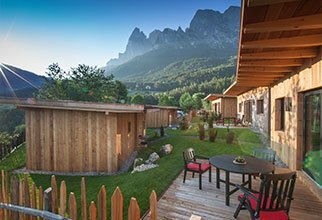 Exquisite 4-star comfort at the Camping Seiser Alm ensures the most pleasant holiday moments in a beautiful natural landscape. 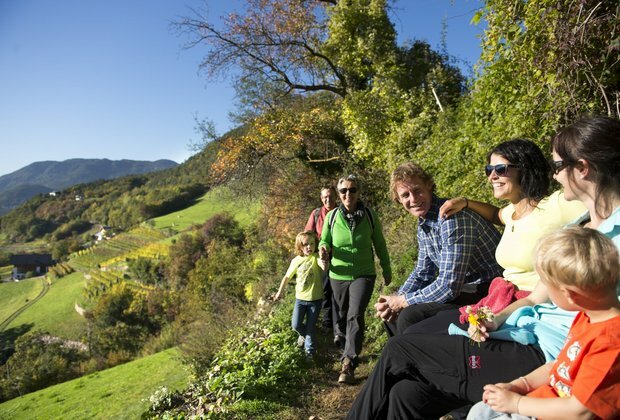 Cozy holiday happiness for 2 to 5 persons promise our simple apartments on the Camping Alpe di Siusi in the house "Obermühle". 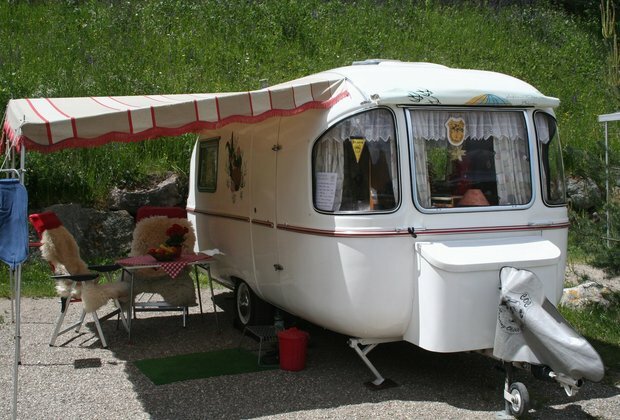 You will be spoiled with all sorts of homemade delicacies, romantic dinners accompanied by exquisite wines.